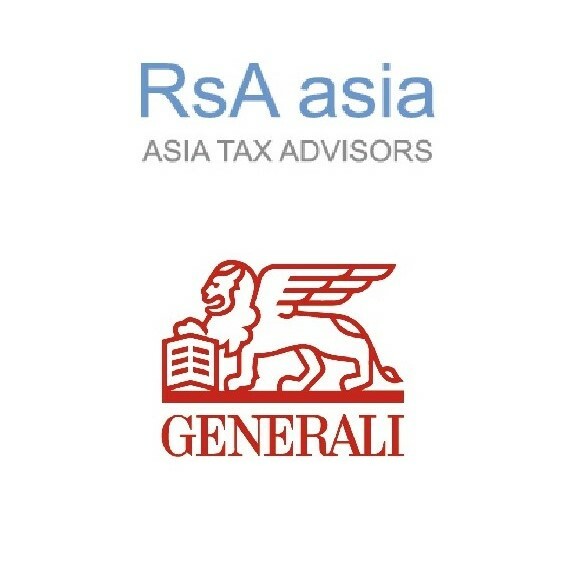 The Italian Chamber of Commerce is pleased to invite you to this afterwork seminar given by Lorenzo Riccardi, Managing Partner of RsA Asia. Lorenzo has always been fascinated by geo-economics, and he has combined his passion for traveling new frontiers with interest in emerging markets. He has previously traveled the entire Eurasian region overland and has combined multiple journeys covering 200 countries and territories. Along with his tours, he is collecting data and business trends on a dedicated website: www.200-economies.com. The project focuses on the concept of G-200 to promote future change from G-20 to the global economy with investments to every developed, emerging and frontier country. 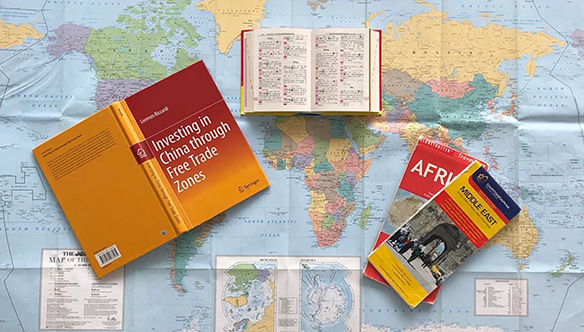 During our seminar, Lorenzo will show images and economic trends sharing his passion for traveling and the interest in doing business (with China) along the 200 economies. Lorenzo Riccardi, Ph.D. researcher at Shanghai University, has long-term expertise in international consulting and emerging markets, providing clients with due diligence, tax, and advisory services. 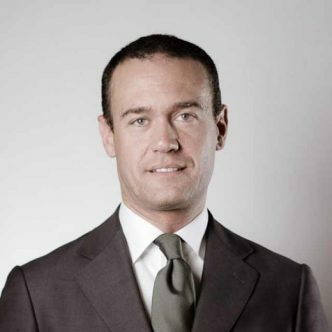 Lorenzo is a partner of the consulting firm RsA and is a member of CPA Associations in Hong Kong, Italy, US and Australia.